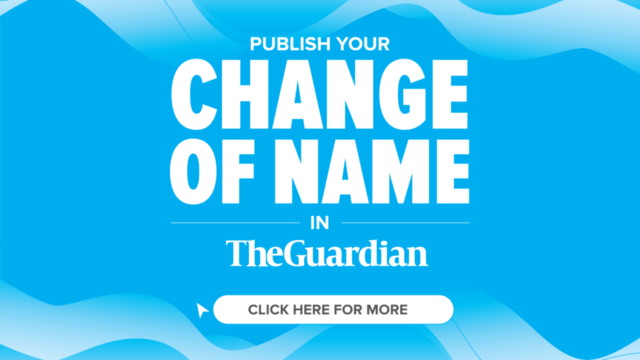 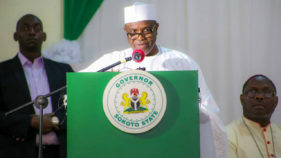 The chairman of the Northern Senators' Forum, Aliyu Wamakko, has declared that in the coming days, Nigerians would know who really is in charge of Sokoto State. 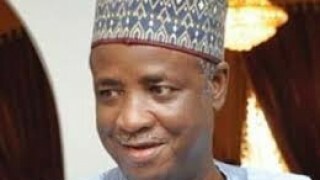 Sen. Aliyu Wamakko, a former Sokoto State governor has denied receiving any invitation to appear before the Economic and Financial Crimes Commission (EFCC) over alleged corrupt practices. 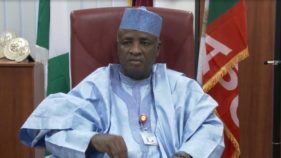 Sen. Aliyu Wamakko, representing Sokoto North Senatorial District, has urged National Youth Service Corps (NYSC) members to lead the fight against corruption. 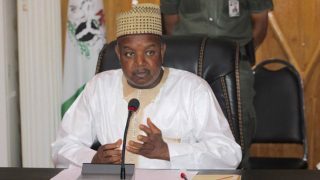 The Kebbi Governor, Sen. Atiku Bagudu on Sunday, visited Wamakko, the home of Sen. Aliyu Wamakko (APC-Sokoto North),to condole him over the death of his younger, Rep.Abdullahi Muhammad(APC-Kware/Wamakko). 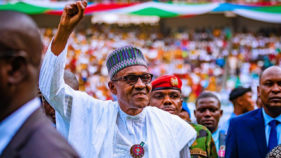 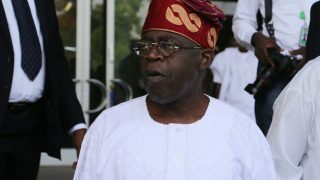 The Peoples Democratic Party (PDP) Board of Trustees (BoT) has dismissed media reports of alliance talks with the National Leader of the All Progressives Congress (APC) Asiwaju Bola Tinubu and others. 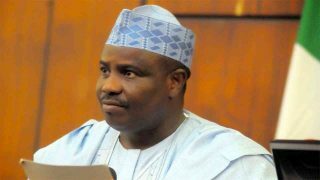 Bala Hassan, the Assistant Inspector-General of Police, Zone 10, on Thursday said four gunmen on Wednesday night kidnapped Salihu Barada, the District Head of Wamakko, Sokoto State, and brother to the state governor, Aliyu Wamakko.